AAON is a world leader in creating comfortable and healthy indoor environments, efficiently, through the manufacture of premium HVAC equipment. Since its inception AAON has provided designs of the highest quality and performance that lead the HVAC industry. AAON's objective remains the same. Performance oriented products that perform beyond expectations and provide life-cycle dependability at a reasonable first cost. 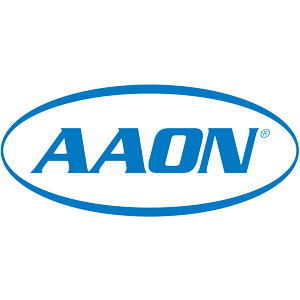 AAON equipment is manufactured and assembled just south of us in Oklahoma and Texas. 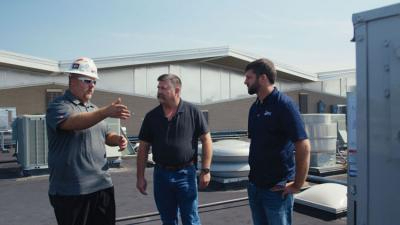 We believe in our products so much that we actually use them at our facility. If you want a full product demonstration, stop by and visit us at the BCS Headquarters in Wichita.